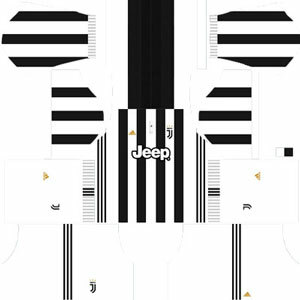 How To Download Juventus Kits for DLS: Are you still searching for Dream League Soccer Juventus kits and logo URL? Now good news is, fans of the football game Dream League Soccer can now download the new released DLS 512×512 Kits and Logo URL for your Juventus Team and enjoy the game. Juventus Football Club S.p.A., well known as Juve is a professional Italian association football club based in Turin, Piedmont. 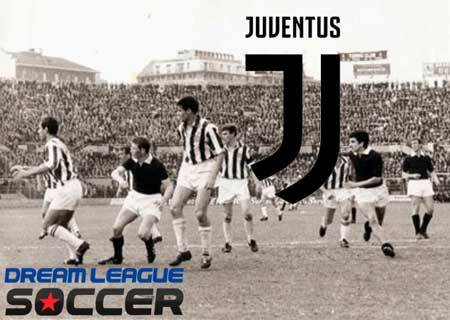 Founded in 1897 as Sport-Club Juventus by a group of young Torinese students, among them, who was their first president, Eugenio Canfari, and his brother Enrico, author of the company’s historical memory. The club is the second oldest of its kind still active in the country after Genoa’s football section and has spent its entire history, with the exception of the 2006–07 season, in the top flight First Division (known as Serie A since 1929). 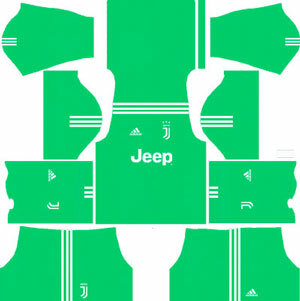 Full Name: Juventus Football Club S.p.A. 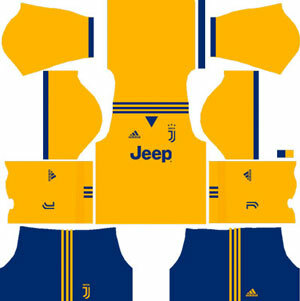 If you’re a big fan of DLS Juventus Team, these kits are for you. Download Juventus Kits and logo for your team in Dream League Soccer by using the URLs provided below. 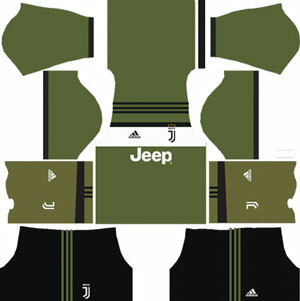 To download Juventus kits and logo for your Dream League Soccer team, just copy the URL above the image, go to My Club > Customise Team > Edit Kit > Download and paste the URL here. If you have any request, feel free to leave them in the comment section.